Do you guys ever get withdrawal symptoms from not getting your weekly dose of One Piece? When Shounen Jump takes a break or Oda-Sensei is bed-ridden, do you get this uncontrollable mix of feelings? Its often described as a cocktail of anger, frustration, disappointment, unhappiness and despair. Well let me enlighten you my friends. YOU ARE NOT ALONE! 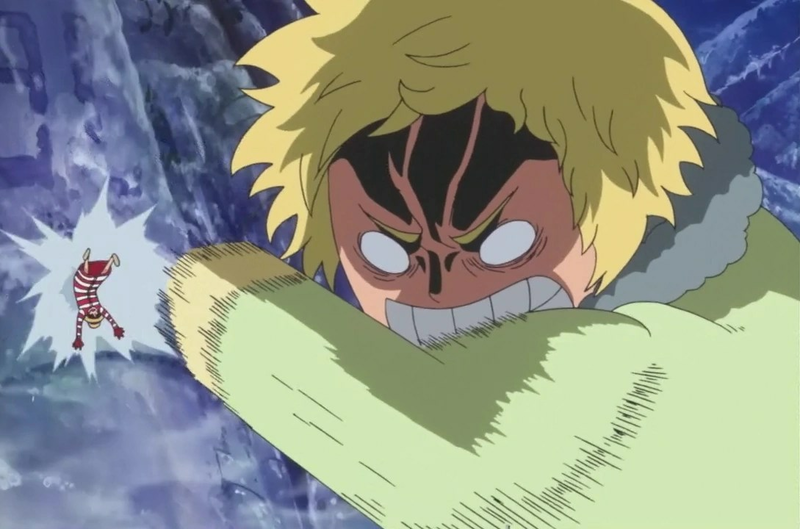 We at Sleeping Geeks have discovered that “One Piece Withdrawal” is very much real as the symptoms experienced by other addicts such as; Gaming Withdrawal, Workout Withdrawal, Chocolate Withdrawal and Makeup Withdrawal (also known as the Natural Ugly Face Syndrome). Yes my fellow Geeks, “One Piece Withdrawal” or “OPW” as it may now be abbreviated as, is very real and although many might class it off as an obsession, it is very much an addiction. These ignorant fools can put us down no longer. A study was carried out by a couple of the Sleeping Geek members upon themselves. We can now confirm the results are in. We discovered all participants experienced heavy amounts of withdrawal with each one experiencing the symptoms at least 18 times a day whilst they waited for the latest chapter of One Piece to be released. To make a diagnosis upon someone else or yourself is possible although it may require extreme levels of patience, psychic enlightenment and out-of-body experiences. Diagnosing another person is easier than diagnosing yourself. For this, all you have to really to is observe. Observe their daily habits as soon as they have finished reading One Piece and you will slowly witness the deterioration of their health. The next thing to notice is their eating and sleeping habits. They’ll randomly prowl over to the fridge a number of times and their sleeping patterns will change. This could be due to not having a complete nights rest with several awakening episodes every night. On the eighth day of withdrawal they’ll begin to browse the internet a lot more. And I’m talking, several hundred times a day. Every few seconds, they’ll get the urge to refresh pages and check notifications. You may even find them repeatedly hitting the F-5 key on the mangastream website. The google search bar is used for one single purpose only; trying to find the site that will post the new release first. Many go past the first five pages of the search engine listing. Some extremists have been known to have searched through and reached a thousand pages of searching. Can you imagine how many links that is? Things begin to pick up on Day 9 where the patient now experiences sweats, shivering, starts to hear voices and is constantly feeling paranoid. Everything seems to move really fast as if its out of their reach and they keep hearing the voices of Luffy and the Crew all the time. Day 10, things start to get serious. There is shouting, crying, fits of hysteria and pull blown panic attacks. During this time, their relationships are on the verge of breaking, their jobs on the verge of losing and their lives are hanging by the last strand of a thread. During this time, it is best to leave them alone for it is far too late to intervene. 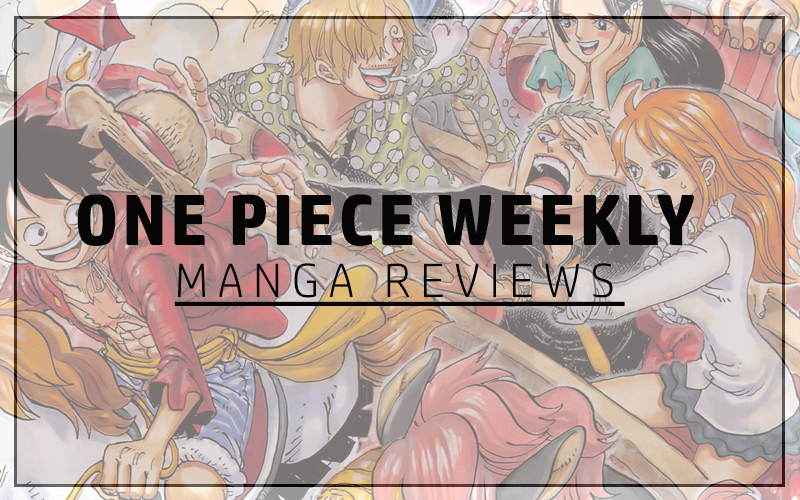 It is a truly horrifying thing to experience for friends and family of the individual but it is one of the downsides to knowing a One Piece fan. The hallucinations usually begin on Day 11. They may claim to have seen Blackbeard in their closet or Zoan-Devil Fruit user in the garden. They may even claim they have eaten a devil fruit and are now glowing. By Day 12, they will have almost completely stopped communicating with friends and family, apart from the occasional hissing and growling. They will seem to have lost the perception of time, spending several hours sitting in one place or doing one activity. It was reported, one fanatic spent 5 hours polishing his Trafalgar Law figurine. There will be a glazed look in their eyes as if they had experienced a life changing experience or they’d discovered the meaning of the universe. Some have said to have never recovered from this phase for the rest of their lives. On Day 13, they’ll begin to contemplate suicide or running away. This is the most disturbing phase as they will begin to start acting normal again as if they’d detoxified but we all know that isn’t the case. It is just an act. There have been reports where One Piece fans have booked tickets abroad world-wide cruises and called upon the Japanese navy, asking to enroll. For Self Diagnosis; it is much harder. But if you randomly finding several hours of the day missing and the mangastream website is first on your most visited list on you internet history; it is a high possibility you are going through the early stages. I would recommend you find a family member who can understand your problem and ask them to keep a watchful eye for any other signs. Also, keep an eye out for the symptoms listed below. Unlike other withdrawals, there is no detoxification required for treating OPW. In fact, it is the opposite that will bring the patient back to reality. The first step is eating the right food. The food I am talking about here is “Meat”. Give the victims lots and lots of meat. Sea-Food has been known to do wonders amongst other things but meat is most definitely the food of choice here. The second step is; finding the individuals One Piece Manga Collection. They all have it hidden somewhere. You will just have to find it and force them to start reading one of them. They will spend the rest of the days re-reading the older chapters and not fall further into despair. This should be done before Day 10 if possible. If the manga collection cannot be located, you’ll have to make do with One Piece videos which can easily be accessed from the web or ordered from site like E-Bay & Amazon. We also offer a service for all those affected by this condition; whether it’s the patient itself or somebody who has witnessed OPW taking place first-hand. There is counseling available at all times here at Sleeping Geeks. Just leave a message below and we shall get back to you whenever we can. Re-reading older stuff sounds like a fine cure. Given the content available it should keep sufferers entertained for a while. I don’t tend to suffer withdrawal symptoms as I prefer to marathon things. If I have to read one chapter per week I end up losing interest in a series. Freezing for example takes forever to translate an issue and then I read it within 5 minutes, only to get disappointed that the story hasn’t advanced at all. Our very own Detective Loki is the same. He likes to let things gather before he reads them rather than reading week in, week out. I guess it just depends on how obsessed you are with a certain anime or manga. One Piece is definitely worth watching. My most favourite thing ever. So much awesomeness that I definitely miss it almost every day.